Home > Pet Lifestyle > Raise a Puppy, Change a Life. I’d like to introduce you to Haydra. Yes, she is a cute puppy, but she’s much more. Haydra was born destined for a higher purpose – to assist a person with a disability in leading a more fulfilling and independent life. Haydra is a Canine Companions for Independence® (CCI) puppy being raised by a volunteer puppy raiser, Trevor MacLean, in West Palm Beach, Florida. Trevor has taken on the unique responsibility of raising Haydra until she is old enough for advanced training at CCI’s Southeast Regional Center in Orlando, FL. Trevor will give Haydra a safe home, provide basic puppy training, take her to obedience classes, provide socialization opportunities, feed and care for her and give her lots of love. 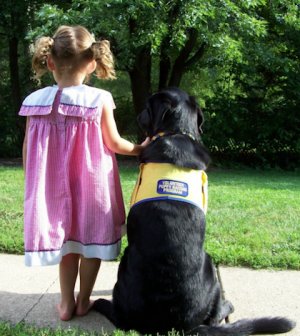 Canine Companions for Independence is the largest non-profit provider of trained assistance dogs. It has five regional training centers across the country, and is locally based in Orlando, Florida. Established in 1975, CCI provides highly trained assistance dogs to children and adults with disabilities and is recognized worldwide for the excellence of its dogs and quality and longevity of the matches it makes between dogs and people. Each hour spent caring for a Canine Companions for Independence puppy is vital to its development as a future assistance dog. 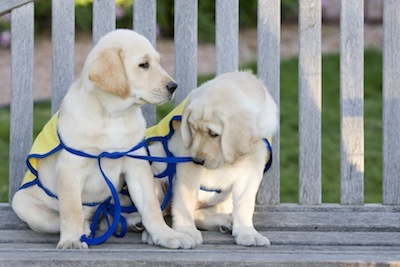 The puppy raising program provides a unique opportunity for volunteers to assist Canine Companions for Independence with its very important mission. The age of two to eighteen months is an essential period in a dog’s development. By introducing the puppy to a variety of people, places and situations, puppy raisers help to prepare Canine Companions for Independence puppies for a lifetime of great work. Between the ages of fifteen to eighteen months, the puppy travels to the Canine Companions for Independence training center in Orlando, Florida, to receive six to nine months of professional instruction and to master over 40 commands. The puppy then enters Team Training to be matched with an adult or child with a disability. Provide a safe environment for a puppy who will be the only dog under one year of age in the house. Work closely with CCI monitoring the puppy’s progress and submit monthly reports. Attend CCI approved obedience classes. 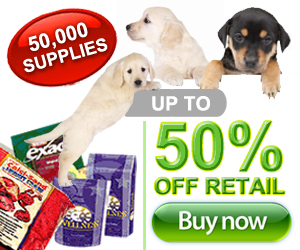 Provide financially for the puppy’s food, medical and transportation expenses. Feed the puppy a diet recommended by CCI. If you would like to learn more about Canine Companions for Independence and volunteer puppy raising, please contact Ed Burger at (407) 522-3304 or eburger@cci.org. You can also visit our website at www.cci.org. Raise a Puppy. Change a Life.